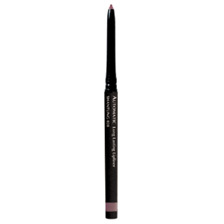 Long lasting, waterproof and creamy texture in one automatic pencil. Finishing touch for every look. 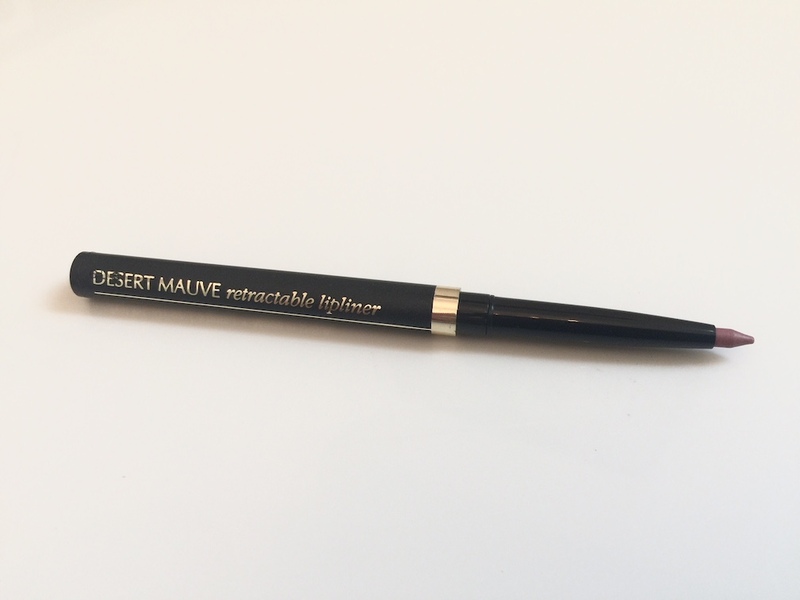 Long lasting, waterproof and creamy texture in one automatic pencil. Dispenses color easily without sharpening. Preservative and mineral oil-free. Contains antioxidant Vitamins C and E.